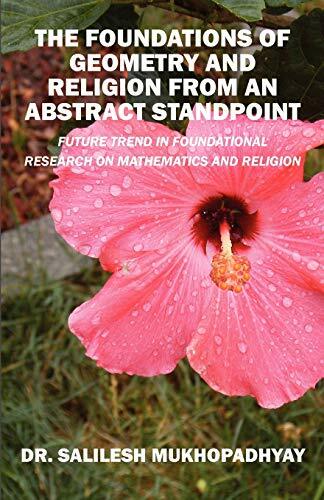 Future Trend in Foundational Research On Mathematics And Religion... Starting with the mindset of geometers the world religions are viewed through the concept of "Congruence" between religions. A comparison between geometry and religion is established. The foundations of geometry is discussed in the light of Euclidean geometry with emphasis on the axioms of congruence. The definition of " Unified Universal Religion" [UUR] is introduced by extending the notion of congruence to the realm of comparative religions. "NIRVAN" - the supreme state of enlightenment is achieved through "SAMADAHI" - a state of trans is explored in the geometry of truth. Finally, Symbology, History, philosophy and Mysticism, the four fundamentals of religion are discussed.